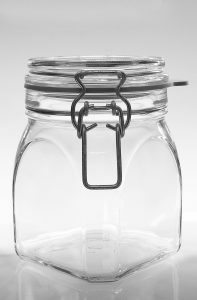 Traditionally pilfer proof closures with drop stop has been produced in 31,5 mm sizes, limiting the variety of bottles. However, Nova-Pack can now proudly present a groundbreaking new closure: A 28 mm pilfer proof alu closures with dropstop. The number of standard bottes with this finish is almost endless, giving our customers so many choices and possibilities. 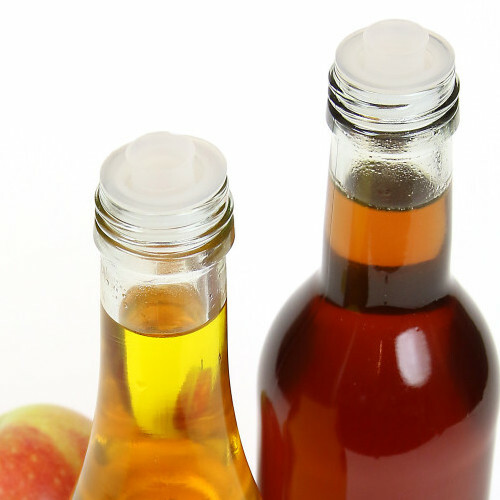 No spill on the finish or side of the bottles and equally important: The closures are suitable for hot filling as well as pasteurization. 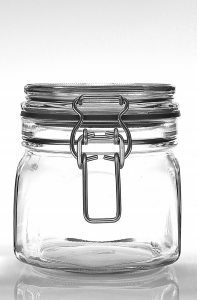 Please contact us for more information and samples of the closures as well as the matching bottles.